When it comes to ordering meals from a meal delivery company, price is often cited as the biggest obstacle. And while we know that this is a valid concern for many, there are also plenty of people who don’t realize that they’re spending this same amount of money — if not more — eating out. Not to mention the fact that when you eat out, you usually don’t know exactly what you’re eating. Americans spend a lot of money eating out. According to The Motley Fool, 2015 was the first year that Americans spent less at the grocery store than they did at bars and restaurants. From 2015 to 2016, Americans spent $54.857 billion at bars and restaurants and $52.503 billion on groceries. We’d have to be dining out a lot to hit that kind of number — and we are. When Zagat surveyed 9,248 diners across the country in 2016, they found that on average, Americans eat out 4.5 times per week. Multiply that by $36.30, which is what the survey found to be the national average of how much a meal out costs per person, and you get a grand total of $163.35 per week for around four meals. Ordering from a meal delivery company is much more cost-effective than eating out. If you’re not familiar with KBK’s menu, here’s a quick breakdown of our prices. The majority of our medium-sized lunches and dinners cost $11.95. Large-sized meals cost $13.95. Our vegetarian menu has a slightly higher price point — a medium-sized meal comes out to $12.95. Breakfasts are cheaper. These run around $8.95 or $9.95 per meal. 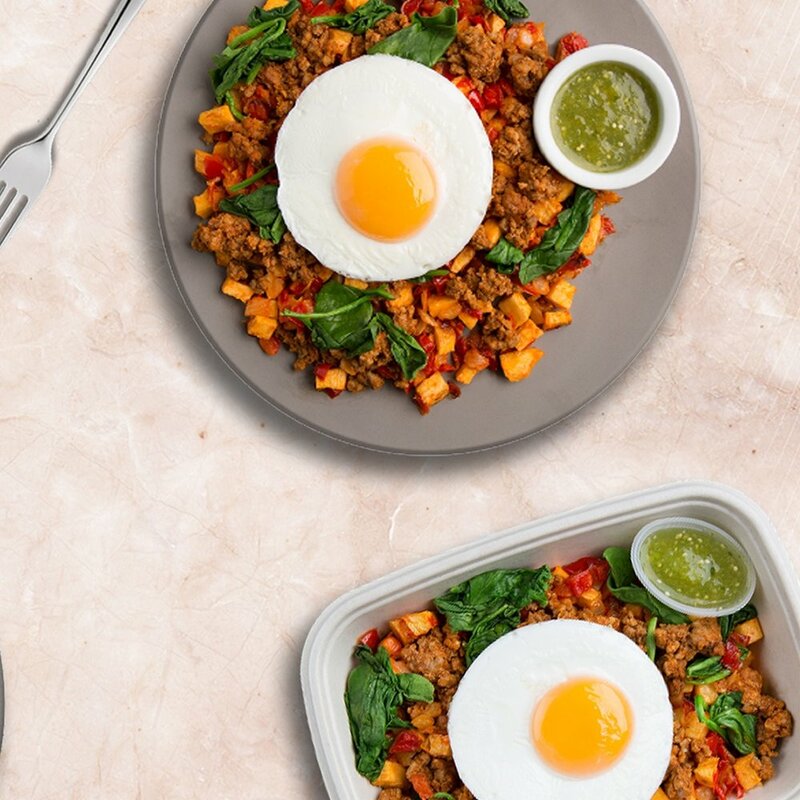 If you choose to enroll in one of our meal plans, you could order 15 meals per week (breakfast, lunch, and dinner Monday through Friday) and receive a 10% discount on your order. Assuming you ordered medium-sized meals and had your food delivered to your gym for pick up, you’d pay $147.75 for the week, or $9.85 per meal. That’s 11 more meals and almost $20 less than what the average American gets eating out in any given week. Restaurant food often has more calories than you might think. Price isn’t the only advantage meal delivery companies have over restaurants. As it turns out, eating out may not be the healthiest choice. A study published in the Journal of the American Academy of Nutrition and Dietetics implicated the calories found in restaurant food as a “major contributor to obesity.” The study analyzed meals from restaurants in San Francisco, Boston, and Little Rock, and found that 92% of meals from both local and chain restaurants contain more calories than what’s recommended per person on a daily basis. Part of the problem with restaurant food is that there’s not much transparency. While the FDA now requires all restaurants with 20 or more outlets to include calorie information on their menus, that doesn’t apply to non-chain restaurants. So your favorite Italian place near your home, or your hole-in-the-wall dinner that serves a great breakfast — the menus at those kinds of places won’t have calorie information. Restaurants aren’t required to disclose where the calories you’re consuming are coming from. Calories are only a small part of the nutrition puzzle. It’s just as important to know the breakdown of the calories you’re consuming — how much fat, protein, sugar, sodium, etc. you’re putting into your body. Think of it this way, a slice of pizza might not have a ton of calories, but it might be packed with sodium and fat. Plus, it’s sometimes hard to tell if the ingredients restaurants use are real, whole, and fresh as opposed to processed and frozen. 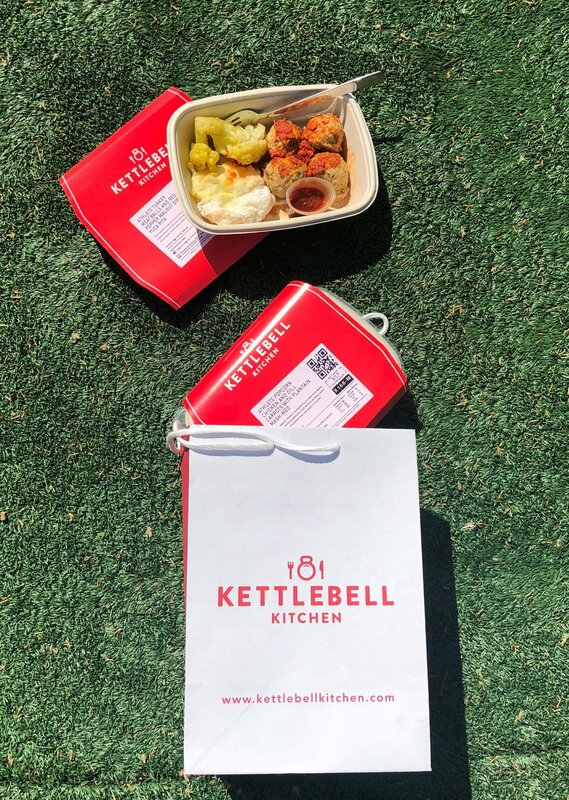 Our meals come with a full nutrition label, meaning you know exactly how much protein, fat, and carbs you’re getting, as well as how much sugar and sodium you’re consuming. We also do our best to ensure that our meals are unprocessed as possible, which is why we avoid dairy, soy, gluten, and artificial sugars.